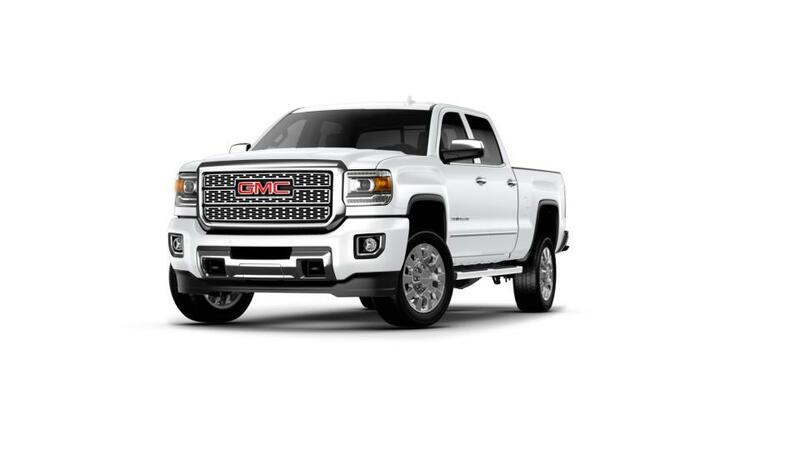 If you are looking for a new GMC Sierra 2500HD dealer in Doylestown, PA, come to . We have a vast inventory of new GMC vehicles lined up for you to look at. We are sure you will be impressed with the level of technology, entertainment, safety, and comfort that the new GMC Sierra 2500HD has to offer to Doylestown customers. Make the most of the financing options that are available, along with the specials that we are offering at our dealership. The new GMC Sierra 2500HD, available in Doylestown, allows you to feel like the master because of its convenient traction control. We provide great financing options as well as incredible deals and specials. 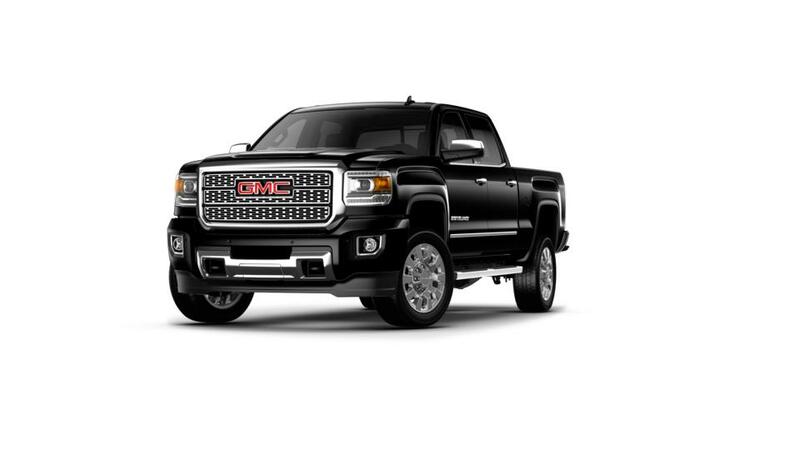 Call (267)327-4872 to schedule a test drive of the new GMC Sierra 2500HD in Doylestown today!